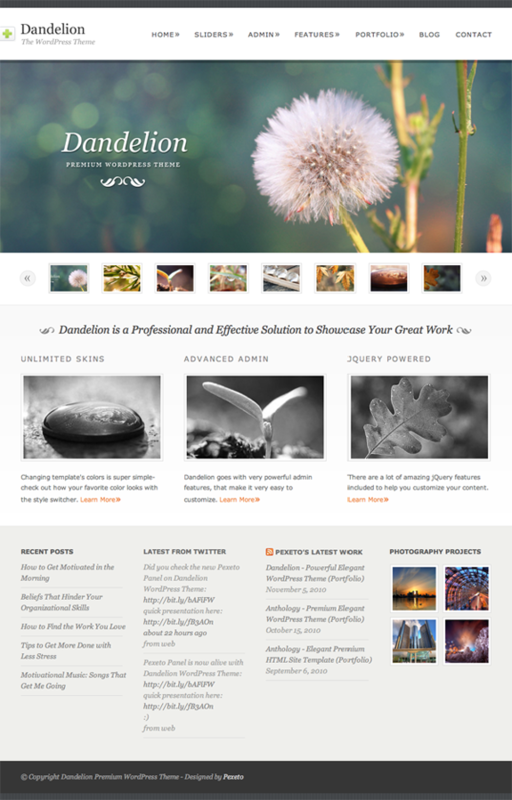 Recently updated with the new Pexeto Panel, Dandelion is an excellent premium WordPress theme that offers power and flexibility. 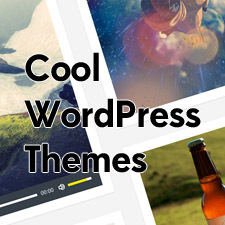 All the functionality you need to present your work in an elegant and professional manner is provided with this theme. The Dandelion theme is so easy to use that making changes to your color scheme is a breeze and you won’t even need an image editor for most parts. We found many business, portfolio, photography, and personal sites using this theme across the web as it is well-suited for those types.